Half term is looming and parents all over the country are asking themselves how to keep their little peeps happy! 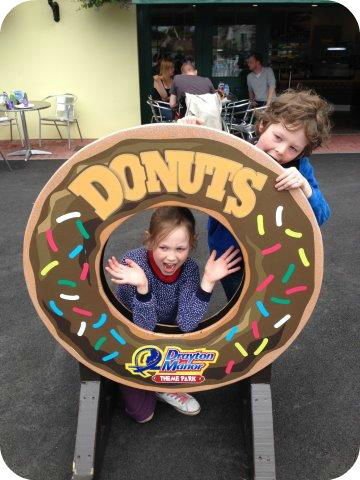 If that sounds like you then perhaps a trip to Drayton Manor is in order. Too far for a day trip? Never fear, with an onsite hotel the fun can last even longer. 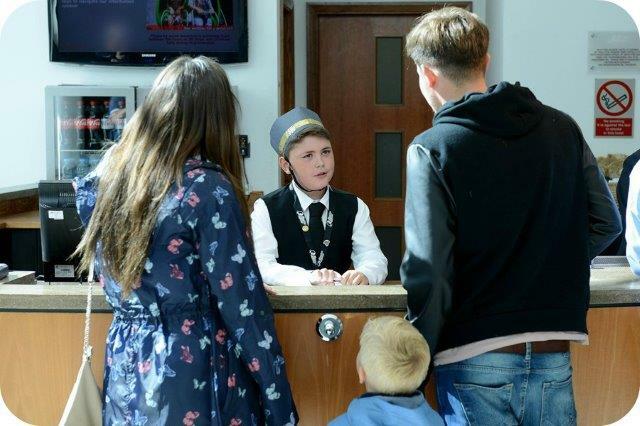 Plus this half term you can meet the UK’s first ever Child Concierge at Drayton Manor. ‘How wobbly is the jelly in the restaurant’ or even ‘Where can I get the best ice-cream in the park’. Noah will be able to answer them all with a smile on his face! 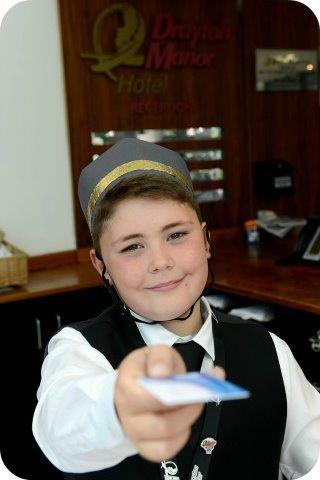 Meeting Noah at the hotel is only the start to a fun filled day at the park. 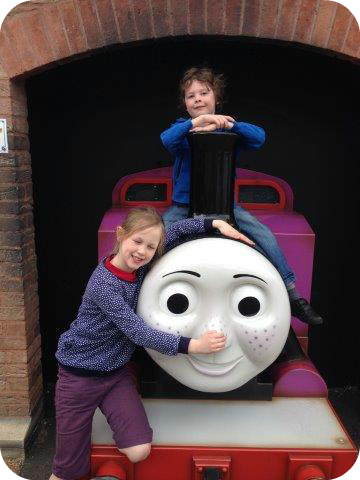 I recently became an Ambassador for Drayton Manor, so I’ll be sharing posts detailing all our adventures as we explore throughout the year. 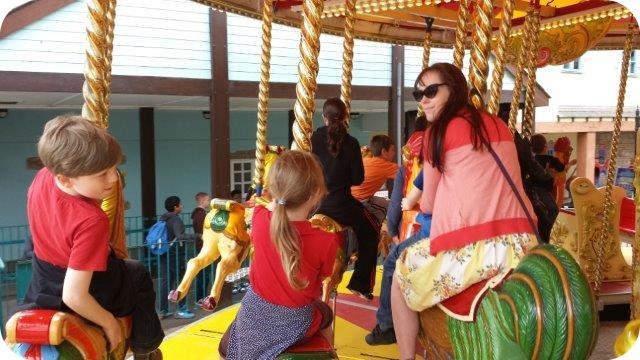 We had a flying visit there last Friday (had to get back for a prior engagement), the Carousel was our favourite ride on this trip. A true classic that’s great for kids of all ages (I include myself in that statement!) My youngest would only brave a sled the first time, but we’ve successfully migrated to a Chicken with Mummy riding on the rear holding tightly!! I believe the Carousel dates all the way back to 1898! Give it a go the next time you visit.